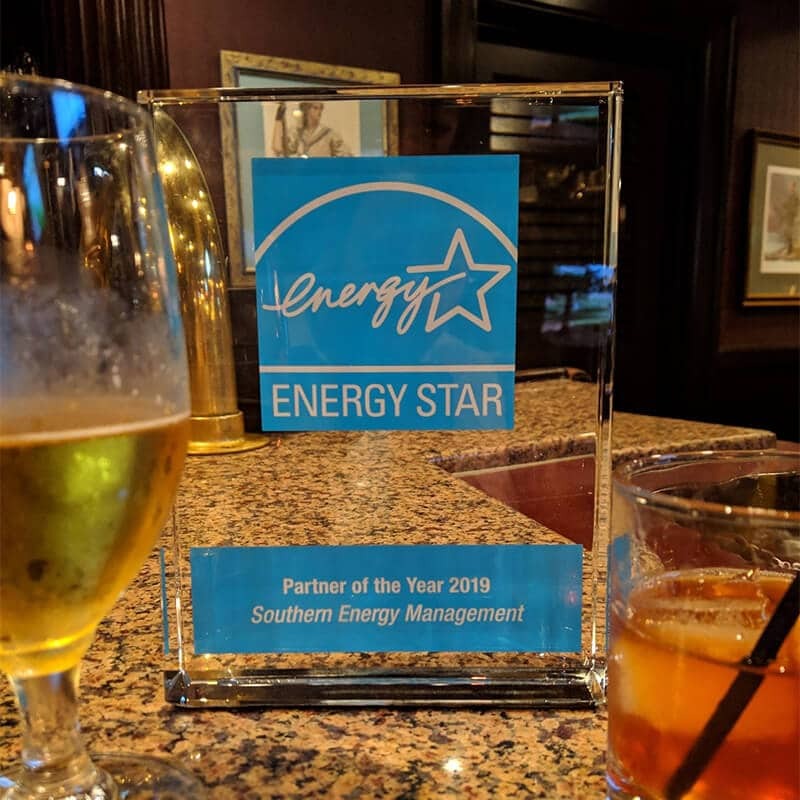 We are excited to announce that Southern Energy Management has been recognized by the U.S. Environmental Protection Agency and the U.S. Department of Energy as a 2019 Energy Star Partner of the Year! 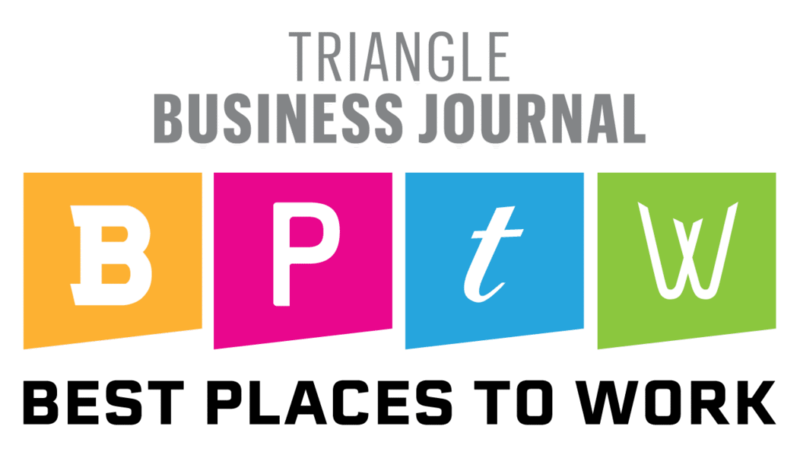 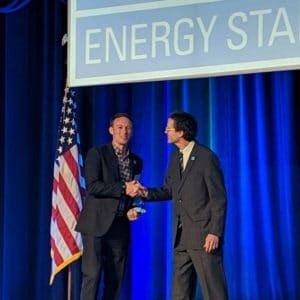 The ENERGY STAR Partner of the Year award recognizes ENERGY STAR partner businesses and organizations that demonstrate superior leadership, innovation, and commitment to environmental protection through energy efficiency and ENERGY STAR. 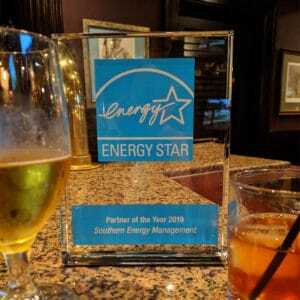 Since 2003, Southern Energy Management has been a proud partner of ENERGY STAR, certifying a total of 21,053 single and multifamily homes to the ENERGY STAR standard. 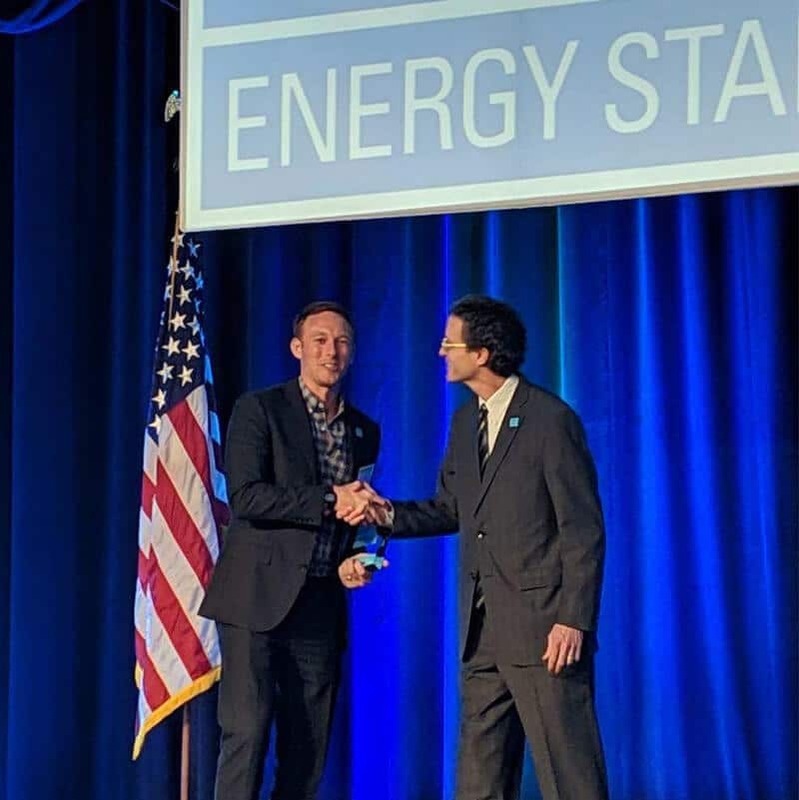 When we look ahead into the future, in 10 years we’re hopeful to take our ENERGY STAR partnership to the next level by breaking $1 billion in energy savings for homeowners. 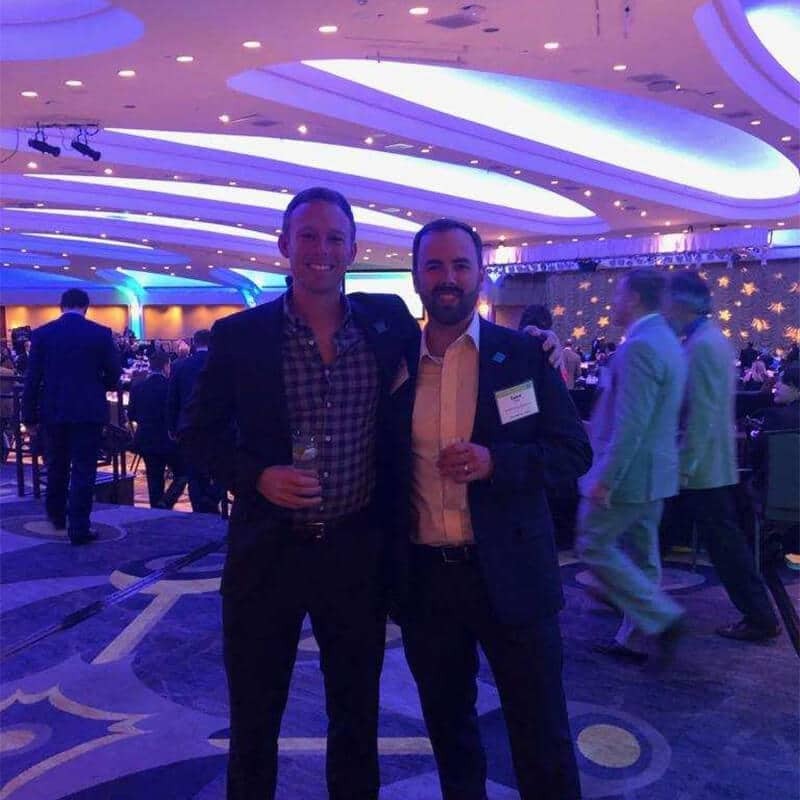 Right now, we’re nearing the $200 million mark! 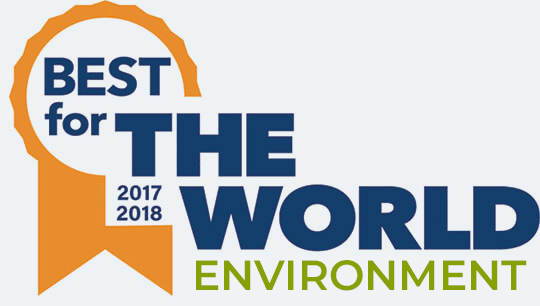 As far as the future of the high-performance and green building industry goes, we see ultra low load homes and an uptick in ductless HVAC units in residential applications as being the next major movement in energy efficiency. 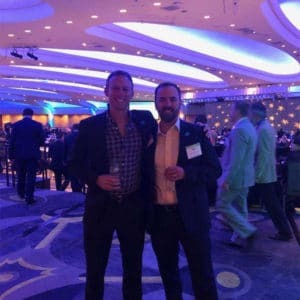 When combined with innovations in energy storage, like battery storage integrated with home solar and with electric vehicles, homeowners can look forward to saving even more money and energy. 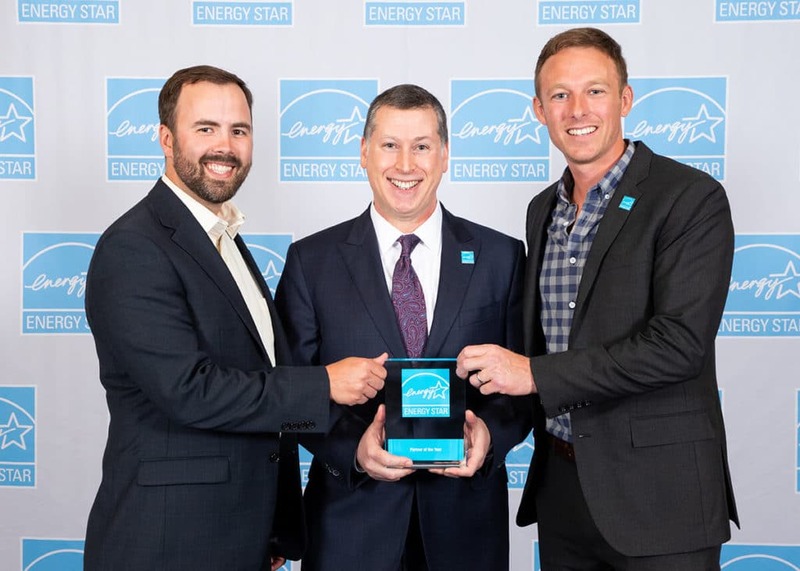 We look forward to continuing to make an impact as an ENERGY STAR partner and to pushing toward these goals. 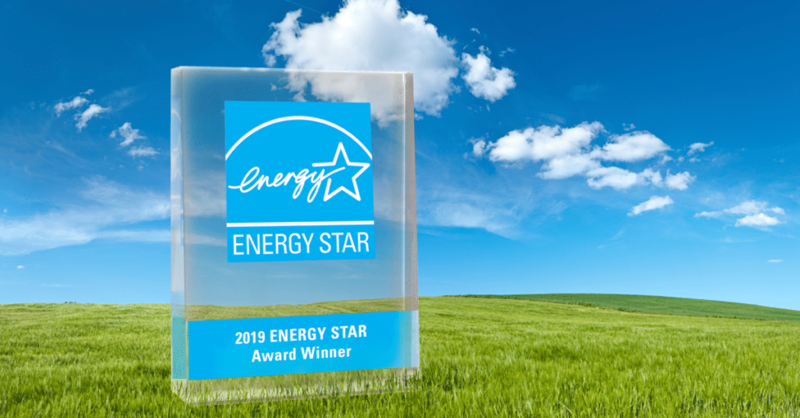 For a complete list of 2019 winners and more information about ENERGY STAR’s awards program, visit energystar.gov/awardwinners.